A program created exclusively for directors of boards and senior stakeholders. This program covers key aspects of risk oversight in the financial services sector and is available exclusively to Global Risk Institute member. 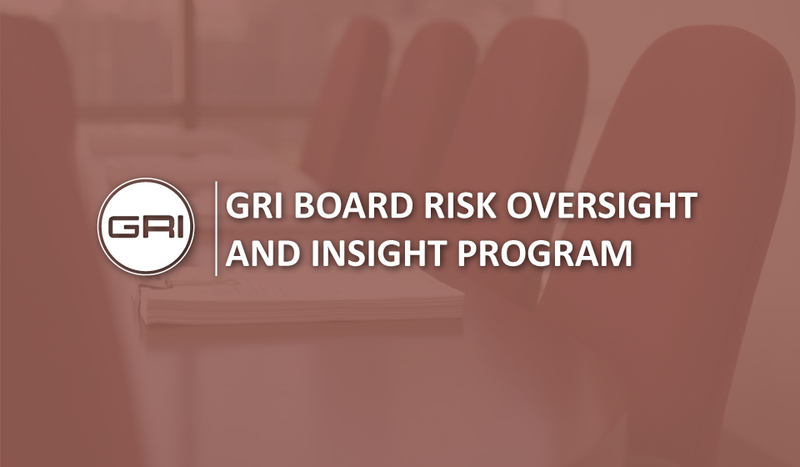 Offered over 1.5 days at the Rotman School of Management in downtown Toronto, GRl’s flagship program brings together the best practitioners and academics to provide actionable insight on the risk oversight responsibilities of boards and their directors. As a senior leader in a financial institution, you face a range of operational challenges every day. We created the Board Risk Oversight and Insight Program exclusively for board members and senior stakeholders in the financial sector including central bankers, policymakers and regulators. With an alumni over 90+ GRI members having completed this program since 2014, it is a highly respected course. Missed an event? Videos and summary of events can be viewed in our Content Library.